Girls U8 (Grades 1/2) - Players wanted! 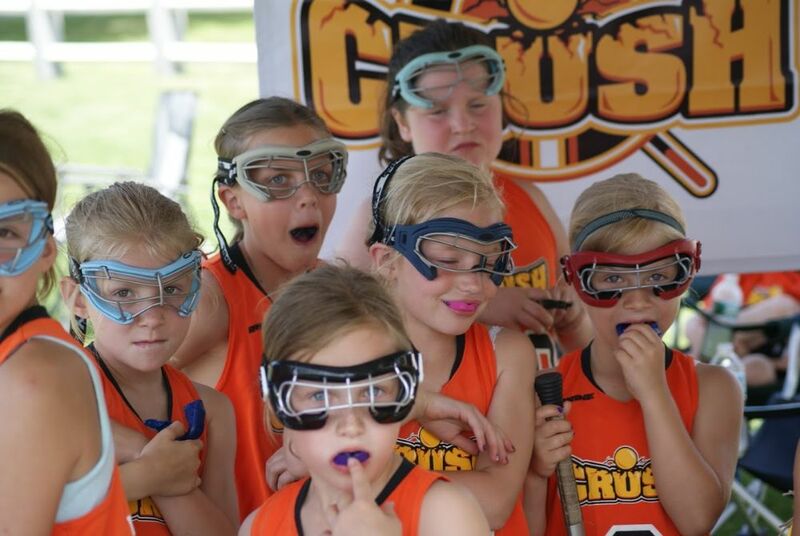 Concord Crush is looking for girls in 1st and 2nd grade who would be interested in learning the exciting sport of lacrosse! The U8 team (grades 1-2) is open to new and experienced players. The team will play in the New Hampshire Youth Lacrosse Association league for the 2019 spring season which runs April 1 – June 8th. - Home field is Memorial Field in Concord, and some games are played away in other towns. 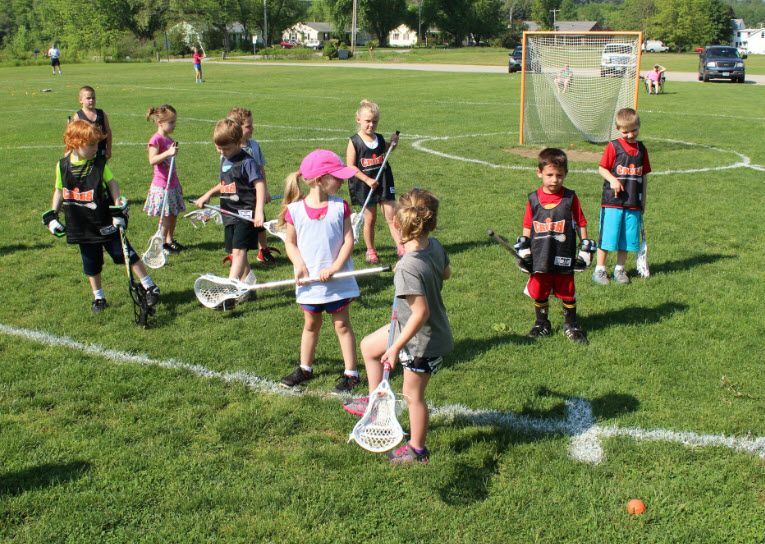 Little Crush is a co-ed learn-to-play lacrosse program for children ages 3 through 6 years old. U.S. Lacrosse certified coaches will teach basic lacrosse skills and stick work such as scooping ground balls, cradling and passing and catching, through fun interactive play and activities with the players. 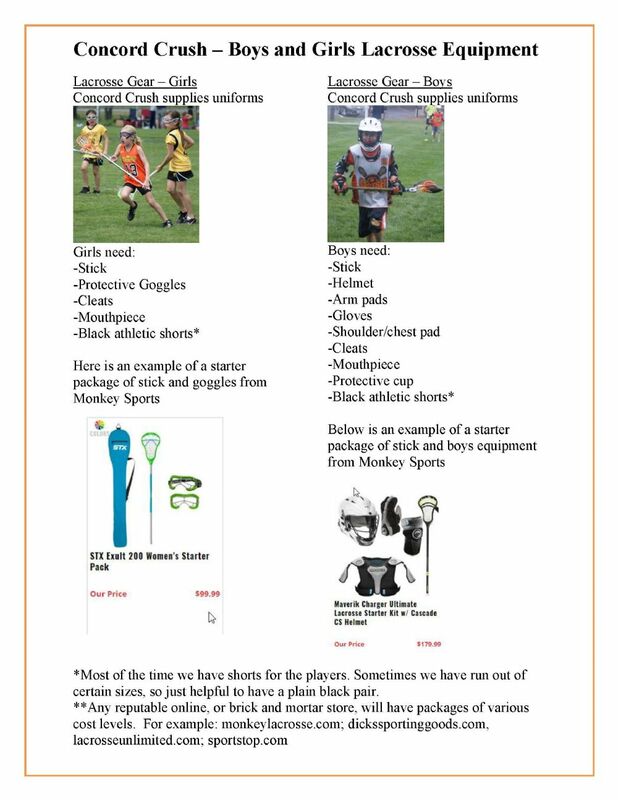 Participants need to be registered with USLacrosse. Click on the blue "Register Now" button on our home page to register for Little Crush! DATES: Saturdays, April 13 - June 1.